A recap of popular stories this past week, Nov. 25-Dec. 1, 2018. Say goodbye to Jeep truck concepts, renderings, and rumors! It’s official. We’ve waited 26 years for a new Jeep truck. 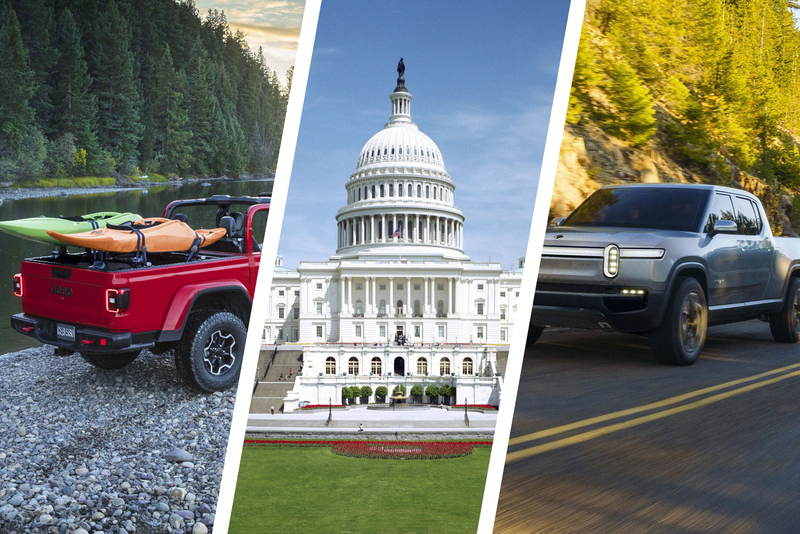 And now, the 2020 Jeep Gladiator is on its way. Patagonia said it will owe about $10 million less to the U.S. government following tax cuts approved by the Trump administration last year. And it pledged to put all that money toward environmental groups and combating climate change. On paper, the Rivian R1T looks awesome. With a stout payload, impressive range, and a slew of rugged extras, the R1T could be the gold standard for a new age of electric adventure vehicles. A tourist went hang-gliding in Switzerland, but his guide never clipped him in. Hundreds of feet in the air, he hung on for more than two minutes before landing alive. If there’s a viral video you watch this week, this is a solid choice.